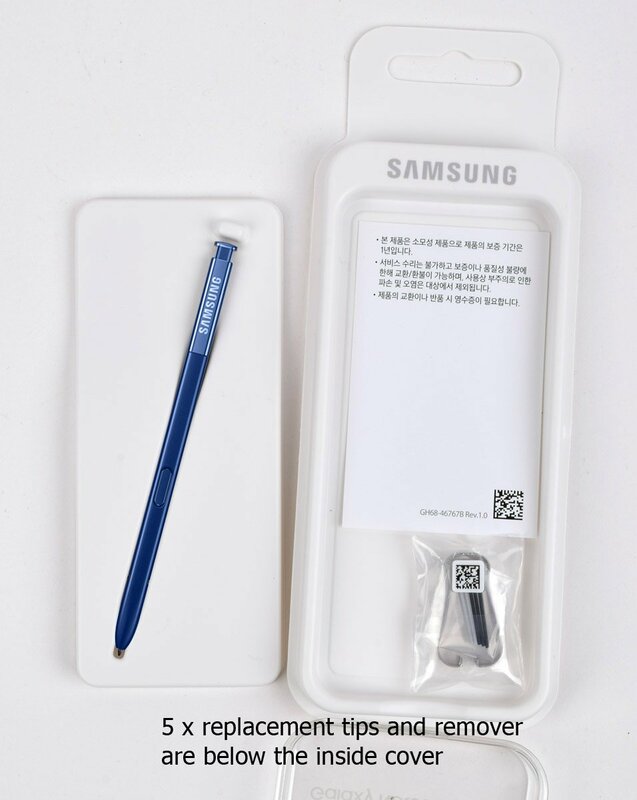 S Pen replicates the ease, accuracy, and size of a real pen, allowing for a natural drawing and writing experience. The refined elastomer tip gaurantees unsurpassable accuracy. Also, it’s battery-free. 4096 Levels of pen pressure. Say it with a hand‑drawn message. Draw your own emojis, make animated GIFs or write handwritten messages on photos. Live messaging with the S Pen makes every message a more personal one. Use the S Pen’s Smart select feature to select a section of a video and share them with your friends or on social media. You can also select intricate shapes from images to share or paste where you need them. Draw it like you dreamed it. 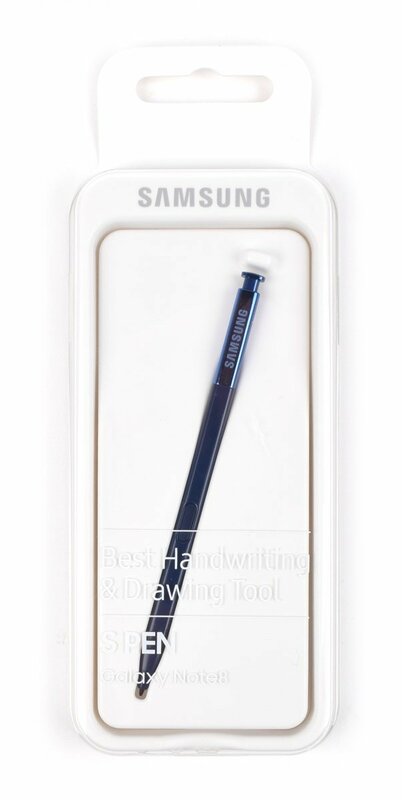 Use the S Pen to sketch drawings or take the time to create a masterpiece. Bring all your ideas to life with Samsung Notes’ selection of brushes, pens and colors. Scribble notes, make lists and capture brilliant ideas while they come to you. Just remove the S Pen and screen off memo lets you write notes straight from standby – and can keep them handy by pinning them to the Always On Display. Just because you’re not at a computer doesn’t mean you can’t be productive. 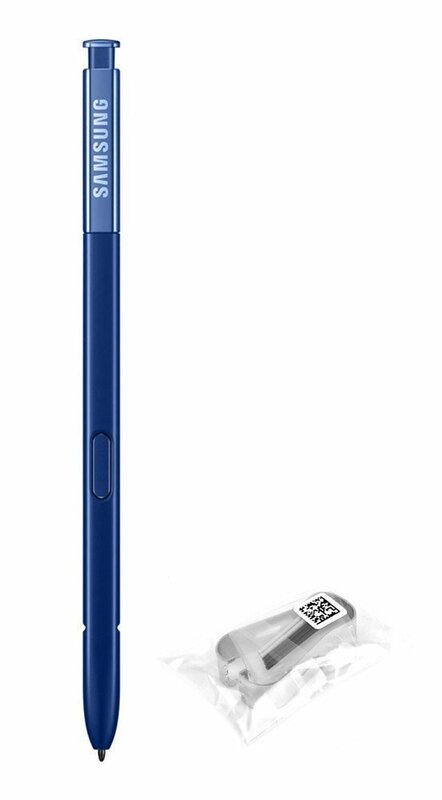 Comb through fine-print, read a foreign language, multitask and mark up documents on the go using the S Pen’s unique hover interaction.